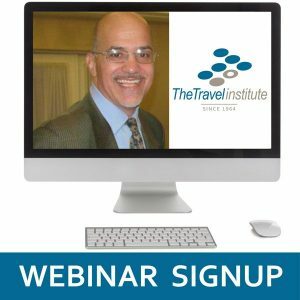 Combine the information in both Steve’s Selling Flexible Independent Travel Arrangements and Selling Group Travel guides and further develop your FIT group sales with this bundle. 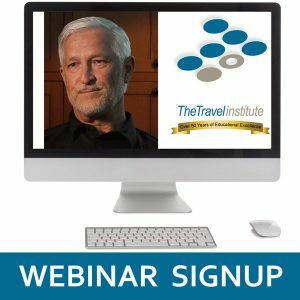 Take a new look at how to sell FIT – Flexible Independent Travel Arrangements by packaging your experience, skills and talents and marketing your own Personal Travel Passions, too. This 33 page guide will help you determine the custom planning services you would like to offer, and then help you work though the best marketing channels to sell your FIT services. Preview this guide before purchasing. This 42 page guide will help you establish your group sales plan by focusing first on marketing yourself and your services versus product and price. 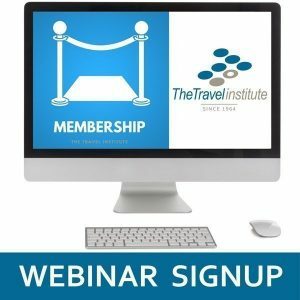 Learn the basics of establishing your credentials and travel provenance and then how to market yourself using a blended program of old media and social media. Preview this guide before purchasing. You will get links to download these e-books with your order confirmation/receipt.